After many weeks of rumours and teasers that a new Mortal Kombat game maybe under development, it is now being confirmed by Ed Boon Co-Creator of Mortal Kombat and Creative Director: NetherRealm Studios, who took to Twitter earlier today to officially announce Mortal Kombat X.
Mortal Kombat X will be the next chapter in the Mortal Kombat series and will be available to purchase on both next-generation Xbox One and PlayStation 4 consoles as well as older PlayStation 3, Xbox 360 and PC. 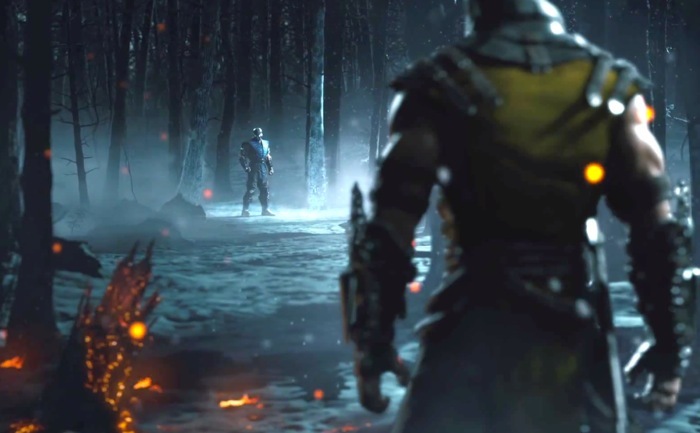 As well as announcing the arrival of the new Mortal Kombat X fighting game a new trailer has also been released providing a first glimpse of what you can expect from the new Mortal Kombat X game when it launches sometime next year during 2015. You can expect more information on the latest Mortal Kombat X fighting game to be unveiled during this month’s E3 games conference which kicks off on June 10th 2014. As always we will bring you the latest news as it was released as well as any new gameplay footage or trailers that may be released either before or during E3.